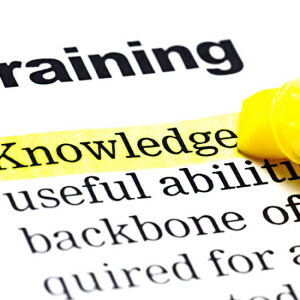 Boost your Knowledge with XChange US training. XChange provides training on software and the workflow solutions that we sell and implement including Enfocus Switch, Enfocus PitStop and other popular software. Quickly improve your performance and skills through our available training. Master your software and learn how to put it to work for you and your organization. Learn from our experts, and get the most out of your investment. Our training can help you and your employees move through projects quicker, saving time and removing technology barriers. Better trained staff results in higher morale and increased employee productivity. If you’re interested in Enfocus Switch, PitStop or other training, you can contact us directly via the Training option on our contact form. We also offer specialized classroom and online PDF training through our sister company LearnPDF.com – Visit LearnPDF.com for more infomation.